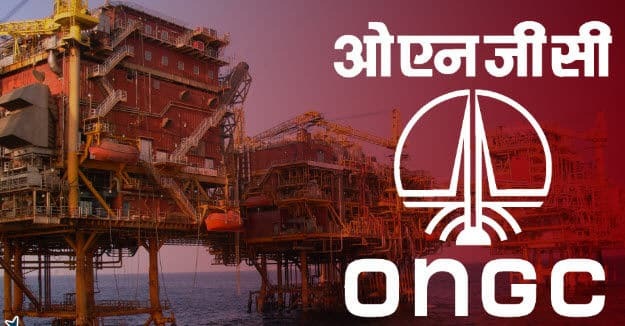 Chemistry & Pharma Jobs @ ONGC – Official Notification 2019. ONGC recruiting chemistry and pharma candidates for Technical assistant and pharmacist post. 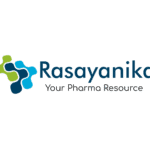 Chemistry & Pharma jobs. Bsc Chemistry jobs. Oil and Natural Gas Corporation Limited, Western Sector, Gujarat invites Online Applications from young and energetic candidates for the following regular posts with the pay scales as mentioned below. Eligibility: Post Graduate Degree in Chemistry. Eligibility: B.Sc. with Chemistry as the main subject. Eligibility: Diploma in Pharmacy of minimum 2 years duration and should be registered with Pharmacy Council. Appointment of selected candidates will be subject to their passing the company’s Medical Examination as per standards laid down under ONGC Medical Examination of Employees Rules, 1996. Details of the rules are available on ONGC’s Website at www.ongcindia.com. 5 marks shall be granted to departmental candidates for the Technical post who have served 5 years or more in the Engineering discipline in ONGC, inline with the marks awarded to candidates possessing Apprenticeship training certificate. Candidates must possess a minimum score of 40% marks in the essential qualification. Skill test – Driving test, PET, Typing test, stenography test etc. wherever applicable shall continue to be of qualifying nature only. i.e. No weight of marks for such test. The qualification(s) possessed by the candidates must have the required approval of the respective statutory bodies.